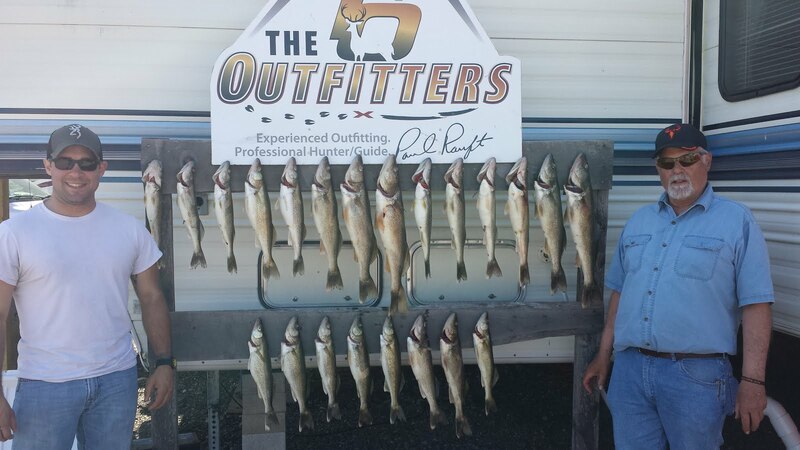 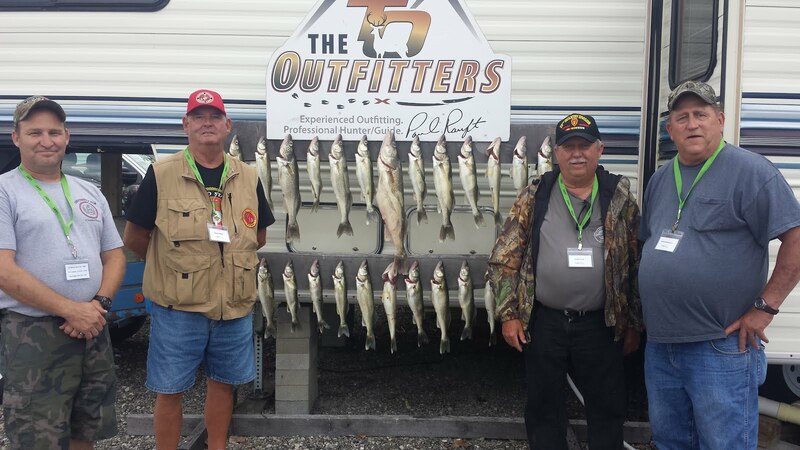 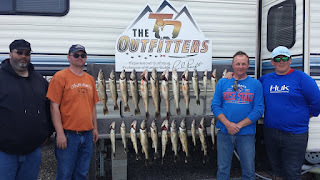 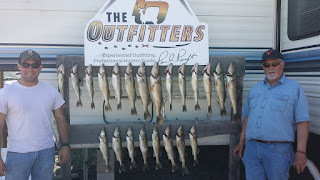 We had a great day today taking our vets out again, this is my 5th year with the Walleyes for Wounded Heroes weekend. 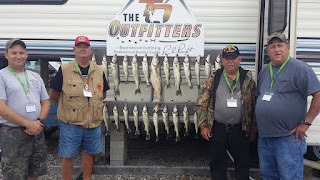 We had our limit by 11 30 am today, remember to thank a vet!! 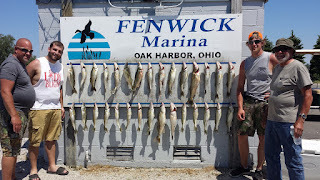 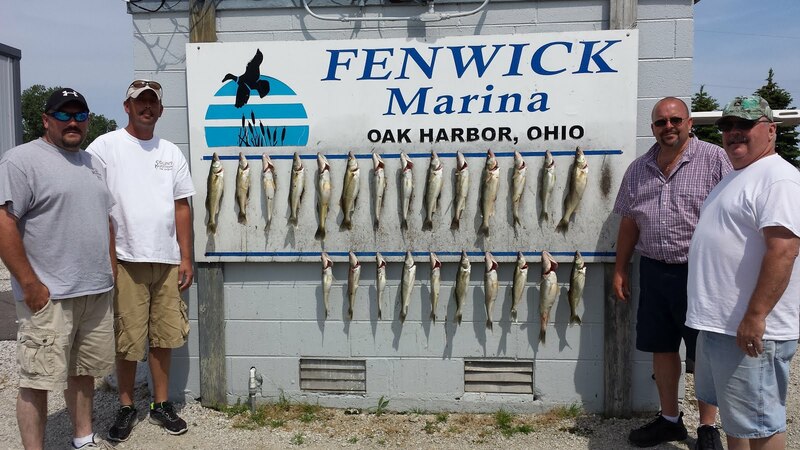 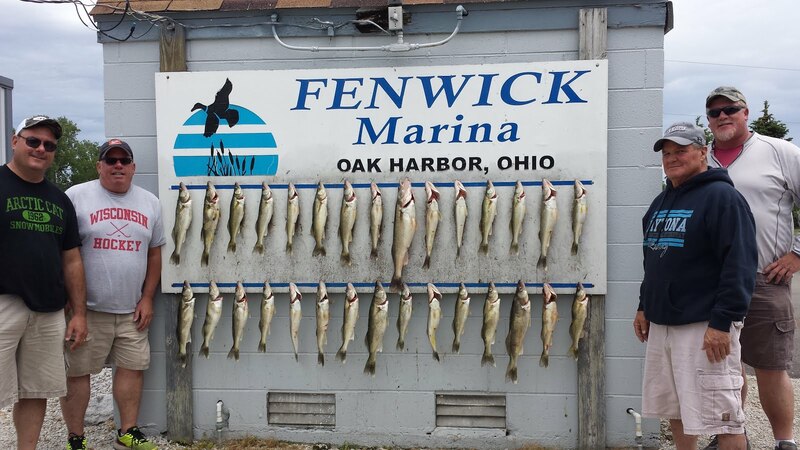 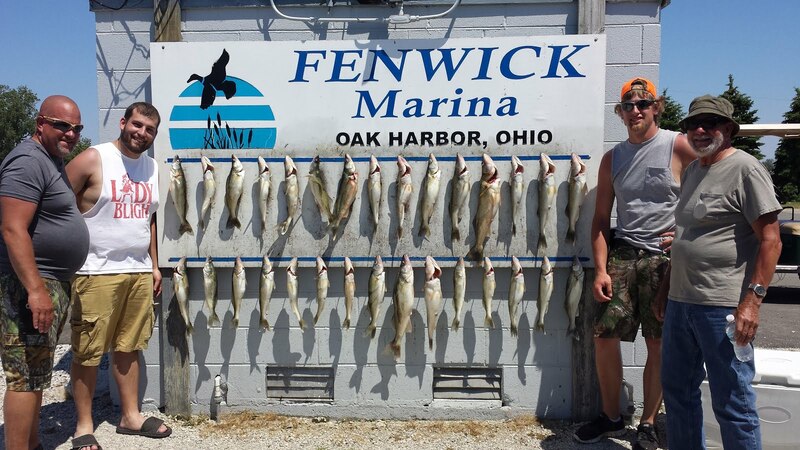 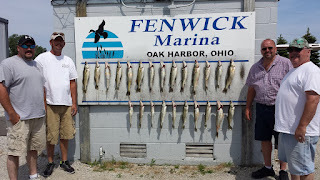 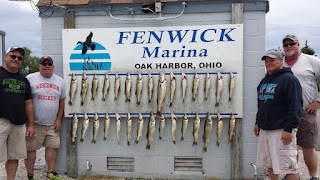 despite the ruff weather we had a great day fishing, thanks Steve, Andy, Doug and dad!